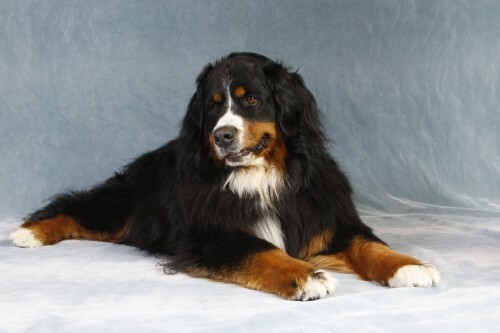 To preserve and protect the Bernese Mountain Dog and promote understanding and appreciation of the breed. To do all possible to improve the health of the breed. To strive to bring all the qualities described in the BMDCA Standard (AKC approved) of the Bernese Mountain Dog to perfection. Advocate honesty and integrity in all matters concerning the Piedmont Bernese Mountain Dog club and Bernese Mountain Dogs.